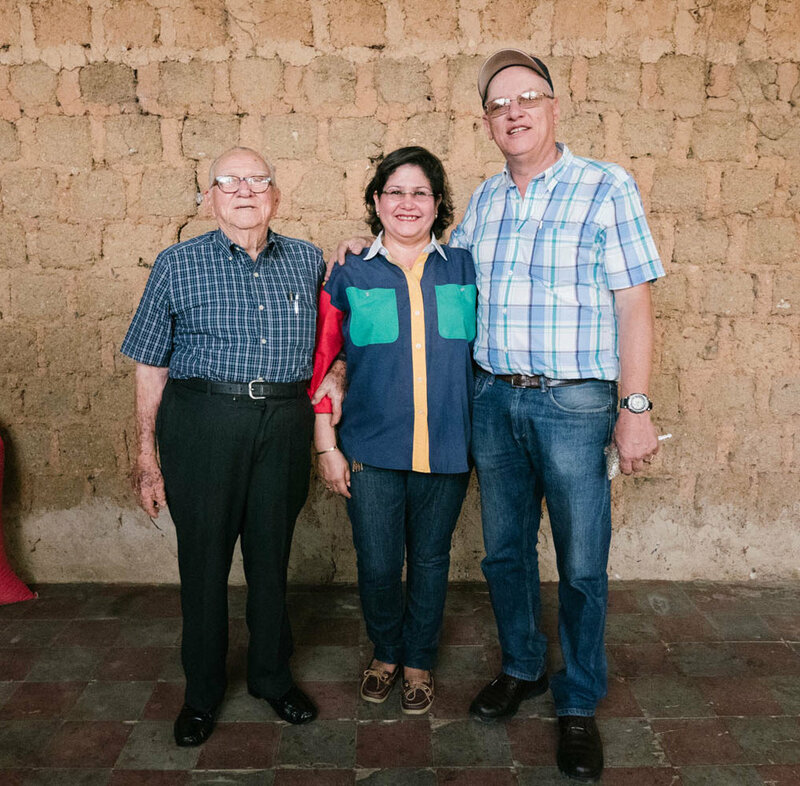 We visited our friends in Nicaragua earlier this year and we are pleased to bring back more great coffee from the Lovo family and their farm, Bella Aurora. 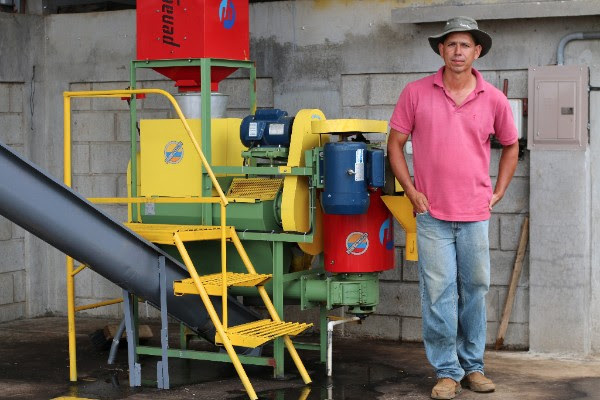 We are also excited to offer a great Javanica varietal from the Mierisch family. 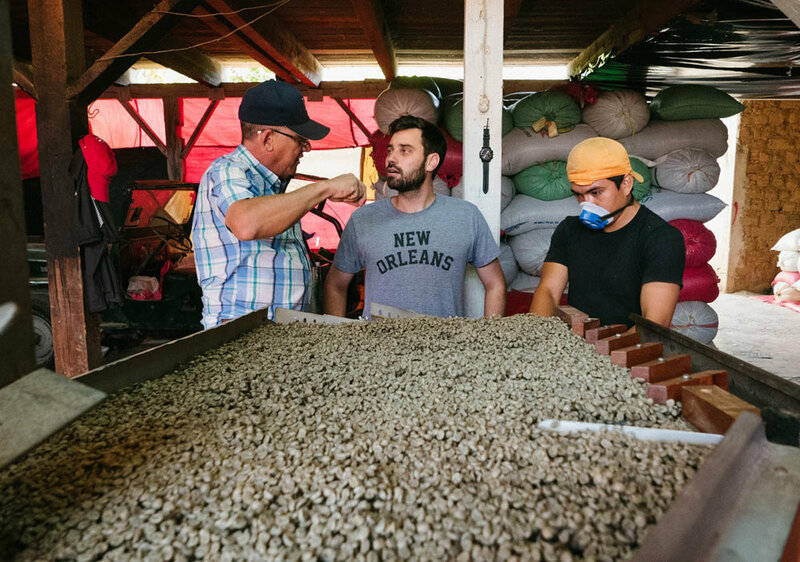 Finca Las Delicias is one of their newest farms and this washed Javanica placed 4th in the 2017 Nicaragua Cup of Excellence! This is not one to be missed.